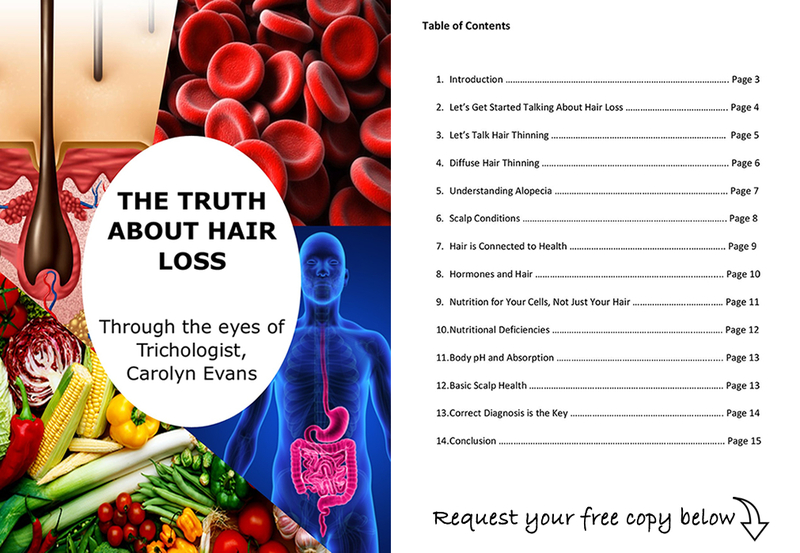 Absolique Hair Health Clinic and Trichologist Brisbane, Carolyn – would like to thank you for your feedback, comments, stories, journeys and commitment to your individual hair loss treatments and scalp treatments. Your dedication to your health and individual treatment is what delivers your results. Congratulations and keep up the great work! Awesome people – very informative, thank you! Once again I have realised how much circumstances affect my body. I had a reading done a couple of years ago and she said I have a life that has been and probably will be full of bad luck. Last August I was doing well and I was happy with my hair. Then September I fractured my hand. 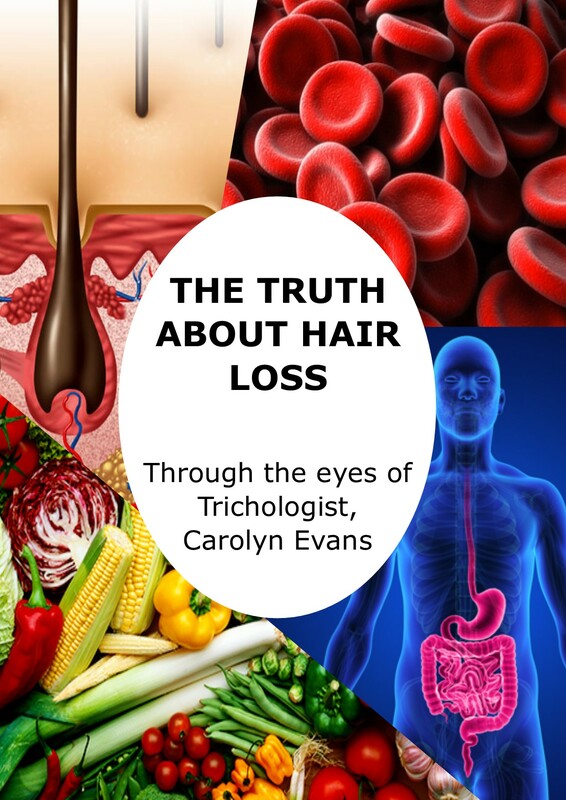 I didn’t realise until I came in for a Scope Test how much this inflammation would impact on my body, stress from work and there are a few other reasons I have gone backwards a little bit with my hair. I’m going to get back on track and hopefully in four months I will see a significant change and will be happy with my hair and me 🙂 Thanks.